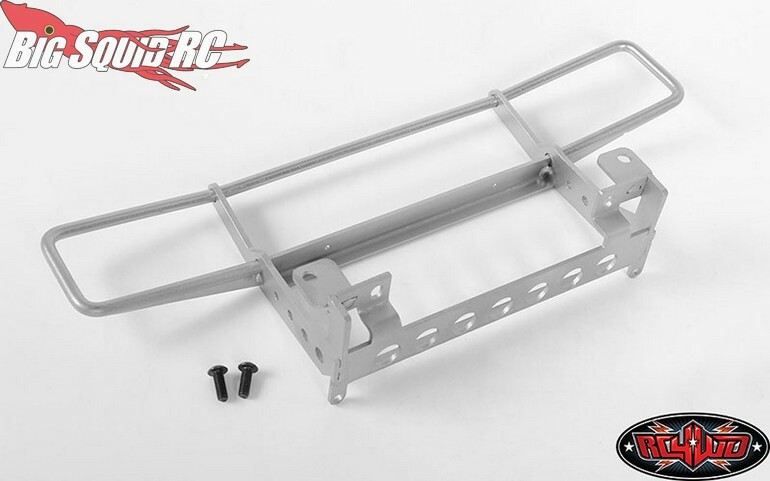 RC4WD Ranch Front Grill Guard For The Traxxas TRX-4 Bronco « Big Squid RC – RC Car and Truck News, Reviews, Videos, and More! 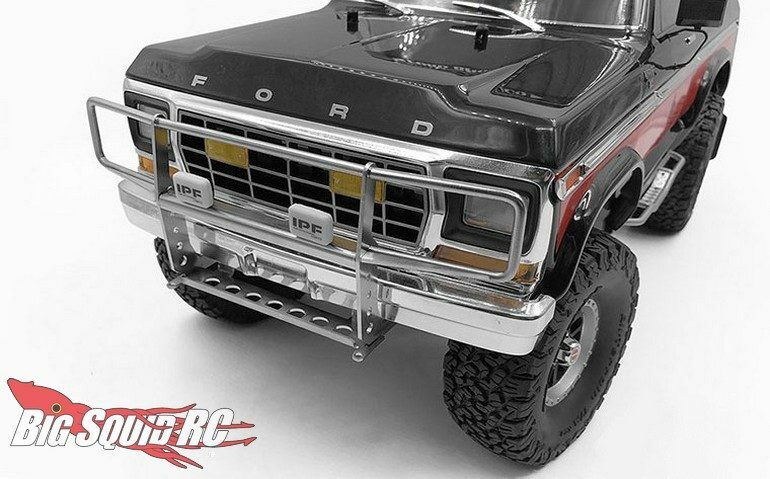 New from RC4WD is a Ranch Grill Guard for the Traxxas TRX-4 Bronco. The grill guard can not only be used to help protect your body, but it can also give your truck a new, and more scale realistic, look. The grill guard has a part number of #VVV-C0505 and is street priced at $89. 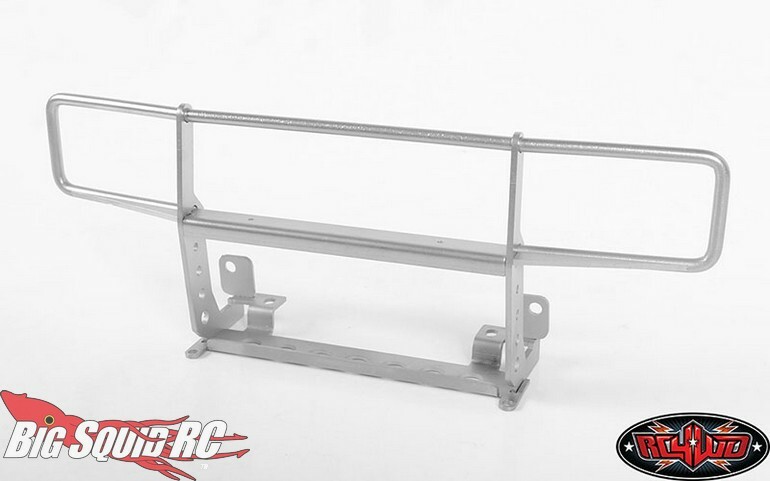 Hit This Link for full details, or Click Right Here to read more RC4WD news on BigSquidRC.